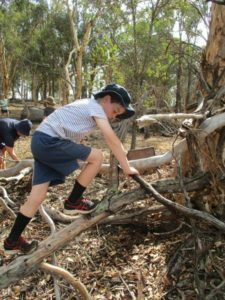 This week our Year 4 students enjoyed a two-night camp at Springhills Farmstay, three hours south of Perth. 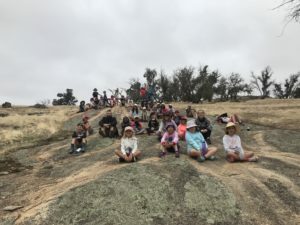 The students learned about the operations of the farm and challenged themselves by jumping from haystacks, participating in a ferocious mud-fight and being without digital technology! 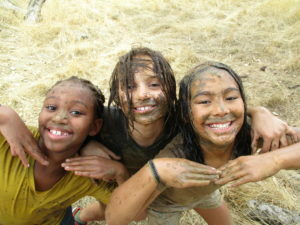 The students were very independent and enthusiastic throughout the camp. 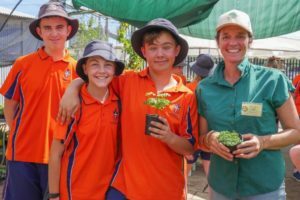 Thank you to our fabulous parent helpers, Mrs Taylor and Mr Sheppard, for contributing so positively to the students’ experiences! 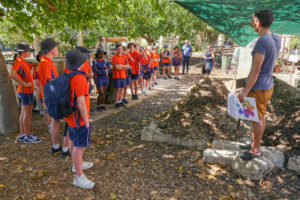 On Tuesday 19 March our Year 9 students spent the day at Perth City Farm and Kings Park. 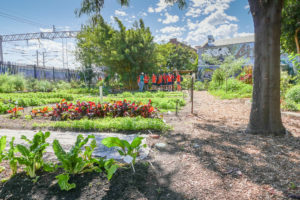 At City Farm the students learnt about urban solutions to food insecurity, seeing composting and permaculture in action. Some were even brave enough to meet the chickens! 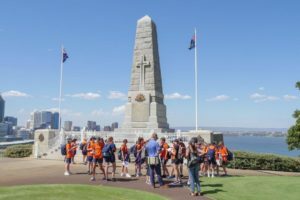 When visiting Kings Park the group toured the war memorials, in preparation for their World War I unit later this year. Everyone had a fantastic day and discovered some real-life applications for their HASS content. We are very happy to announce the launch of SchoolTV at St James’. SchoolTV is a world first wellbeing resource that is now available to our parents. 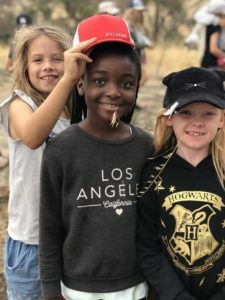 SchoolTV addresses the modern day realities faced by parents who need clear, relevant and fact-based information around raising safe, happy and resilient young people. Each edition (monthly) will address a major topic with expert interviews, fact sheets, recommended apps, books and much more. 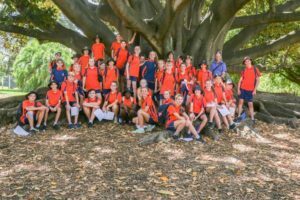 SchoolTV combines information from many great resources including BeyondBlue and ReachOut, and is a single stream of independent factual information that saves parents time and confusion searching for information across multiple sites. 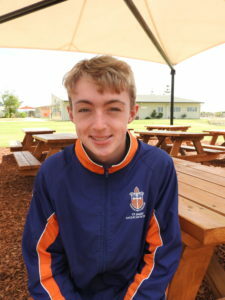 To visit the St James’ SchoolTV page, please click here – SchoolTV. On Saturday five St James’ students volunteered their time at the Disabled Surfing Association Let’s Go Surf Day. It was an incredibly rewarding experience and was great to have the opportunity to give back and share the enjoyment of surfing with the wider community. 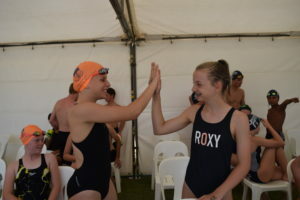 The friendships and memories made from this event will be cherished for a lifetime. 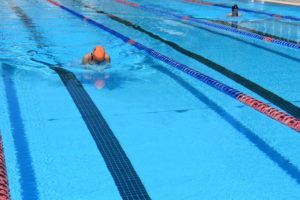 The next event will be held in November, stay tuned for more information! Thank you Mali, Trinity, Owen, Charlee and Olivia for giving up your weekend to help others. 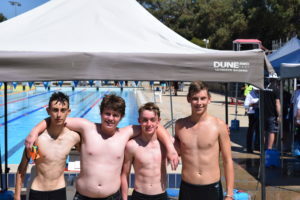 Congratulations to everyone who was a part of the winning ACC Swimming Carnival team today. 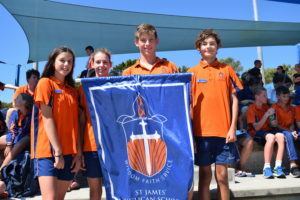 St James’ sprung into the lead early and took out the title, 118 points ahead of second place. 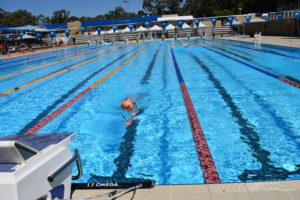 What an amazing effort! 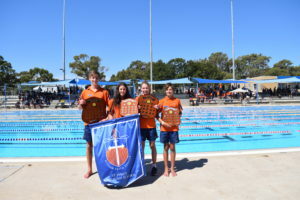 A special congratulations to those who were awarded Champion Boy or Girl. 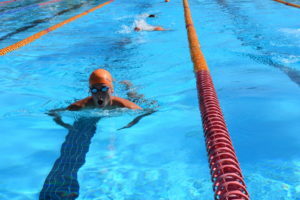 We are the Orange Army!! Over the last few weeks St James’ has been in election mode! 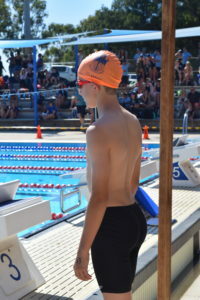 Nominations for 2019 School Captains came in thick and fast with over 30 students nominating themselves for leadership positions. 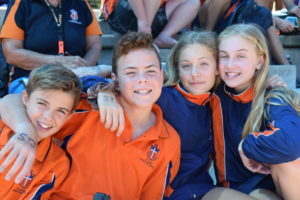 The democratic process was exercised last week when Senior School students turned out in droves to use their voice and vote for their preferred candidates. 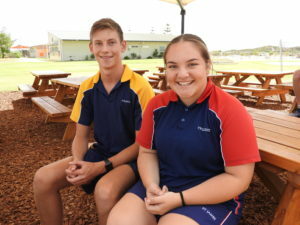 A big congratulations to the students awarded as 2019 School Captains. 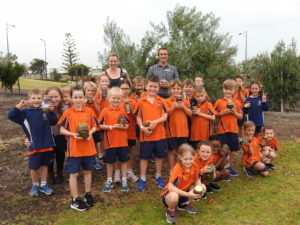 Mr Crane’s Year 2 class has been very busy this term with a special fundraising project. 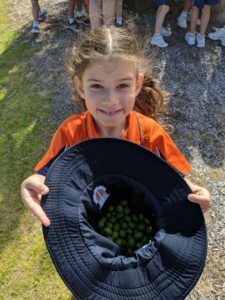 The students picked olives from the trees near the school oval, washed them and put them into brine. 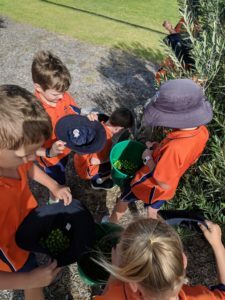 They then picked bay leaves and rosemary from around the school grounds to add flavor. 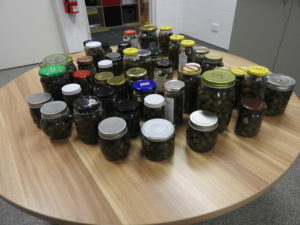 The olives have been fermenting for a month and are now finally ready to eat! 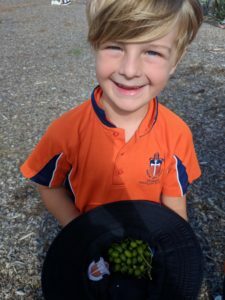 Students set up a stall to sell their jars of tasty olives outside the Early Learning Centre and raised nearly $150. 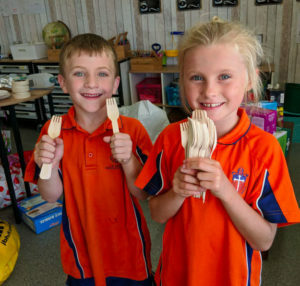 With the money raised they purchased over 2200 biodegradable bamboo forks for the Canteen to support sustainability at St James’. A brilliant effort! 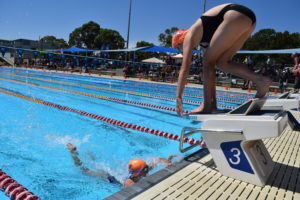 Scholarships for 2020 are now open! 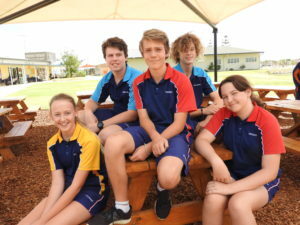 A range of academic, leadership and Indigenous scholarships are available for Senior School students. Click here to apply. 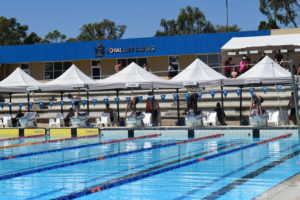 Applications close Friday 5 April. 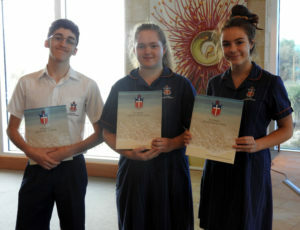 Earlier this year St James’ Anglican School congratulated Year 10 students Mali Burns, Isabella Canham and Billy Jones who were selected to represent St James’ as Anglicare Ambassadors for 2019. 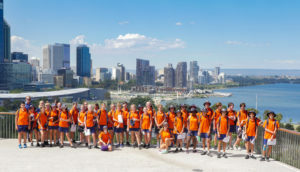 The Anglicare Ambassadors program connects students from schools around WA and gives them the opportunity to engage in social justice, educate them about social disadvantage and empower them to make a difference. 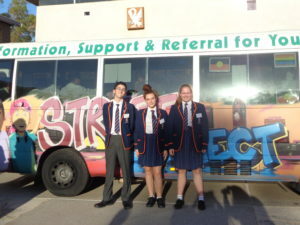 Mali, Isabella and Billy will be ambassadors for a year and will be involved in raising awareness and funds around youth homelessness. 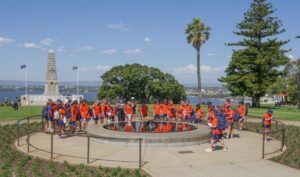 On Wednesday 20 February Mali, the St James’ students joined all ambassadors at the Anglicare WA School Ambassadors program launch. 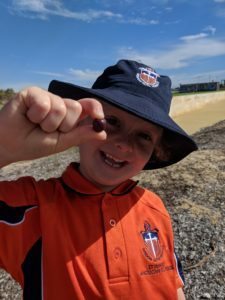 Student leaders from sixteen different Anglican schools were presented with their badges and listened to various presenters discuss how we can work together to make a difference. 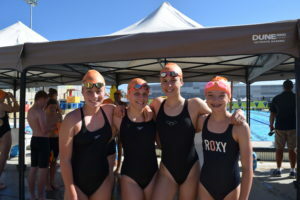 We sat down with our Ambassadors to ask them some of the reasons they are so passionate about this program. What made you first want to be an Anglicare Ambassador? 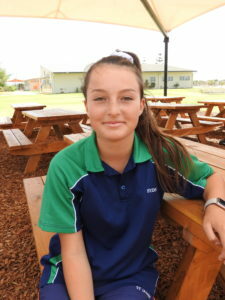 Isabella – Helping others whenever I can gives me a great sense of fulfilment and achievement, and an area I wish to pursue in my future career. Mali – A few years back my cousin and aunt were homeless. What they went through was horrible and I do not wish that upon anyone. If I can make a difference I will. 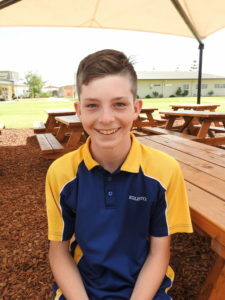 Billy – I applied because I’m a good and helpful person, and the world need more people like that. What are you most looking forward to about being an Ambassador? Isabella – I’m most looking forward to working with Billy, Mali and all the other ambassadors to help raise awareness of these issues. 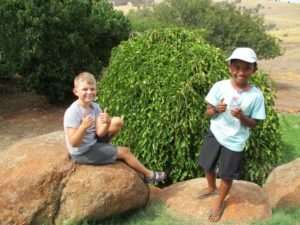 Mali – I am most looking forward to helping people get their life back on track and help assist them in the best way I can. I may not know who I’ve helped but I at least know someone who was sleeping on a cold floor with only the clothes on their back, may now be safe and happy in a shelter. 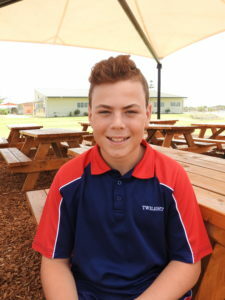 Billy – I am most looking forward to helping people. What piece of advice would you give to someone wanting to be an Ambassador? 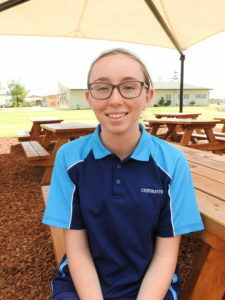 Isabella – Go for it because you can help so many people and if it something you would like to do when you leave school you’ve already got an idea of what it’s about. 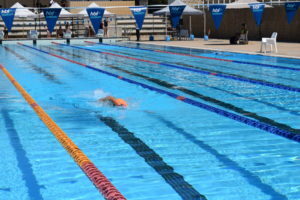 Mali – Just go for it! This is a once in a life chance. It is going to be such an amazing experience knowing you have helped someone less fortunate than you. Billy – Be good to people and be good to yourself, only then will you be happy. 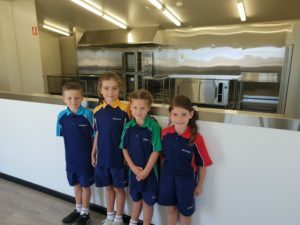 The new St James’ Anglican School Canteen is up and running! 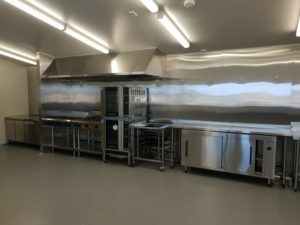 After moving from the Chapel to the old Administration Building, the new facilities are helping our dedicated staff prepare round 150 fresh lunches daily. With this number increasing every day, the new walk in cool room, two large ovens and new large commercial stove are getting a real workout! 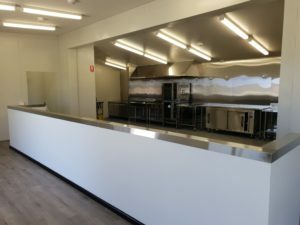 The Canteen’s aim is to provide a cost effective, financially self-sustaining food service, with every menu item being made from scratch with fresh local, seasonal produce. 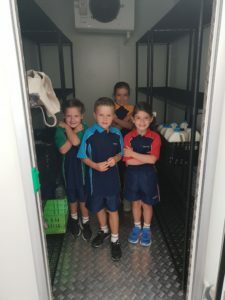 Now located more central to the whole School some lucky ELC students are able to experience collecting the class lunches, and Senior School students are enjoying coming into the Canteen at recess and lunch to pre-order or purchase drinks and healthy snacks. It looks like an exciting year ahead for the Canteen as we encourage long term healthy eating habits amongst the school community.